Stop missing out on the life you want to live because of hormone issues. You dread your monthly cycle because the symptoms are brutal. Your mood and libido are at an all time low and you don't feel like yourself. You're embarrassed by your skin because acne shouldn't be an issue at your age. Your cycle is all over the place and you're not even sure what "normal" is. You want to come off birth control but conversations with your doc/partner and fear of post birth control syndrome are keeping you stuck. You're having trouble conceiving or want to boost your odds of a healthy pregnancy. You're freaked out by menopause horror stories and want to ease the transition. You're not satisfied by the information or treatment options presented to you but lack the confidence to speak your mind. Girl, We've Been There Too. That’s why we created Her Hormones Academy! 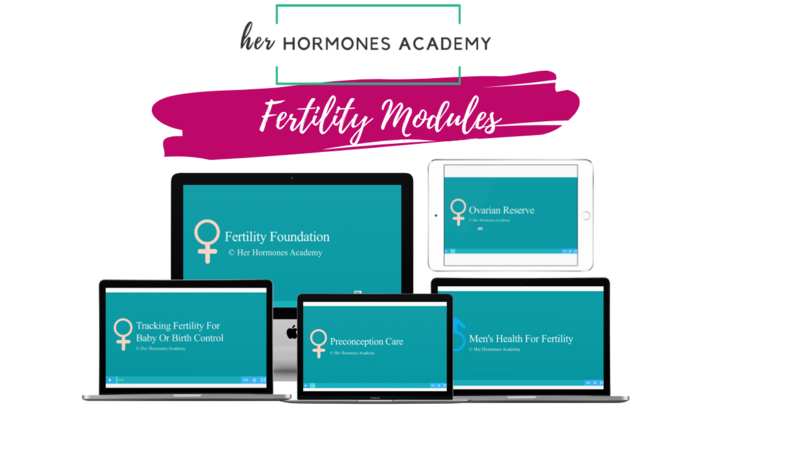 It's the hormone health roadmap/BFF you’ve desperately needed. 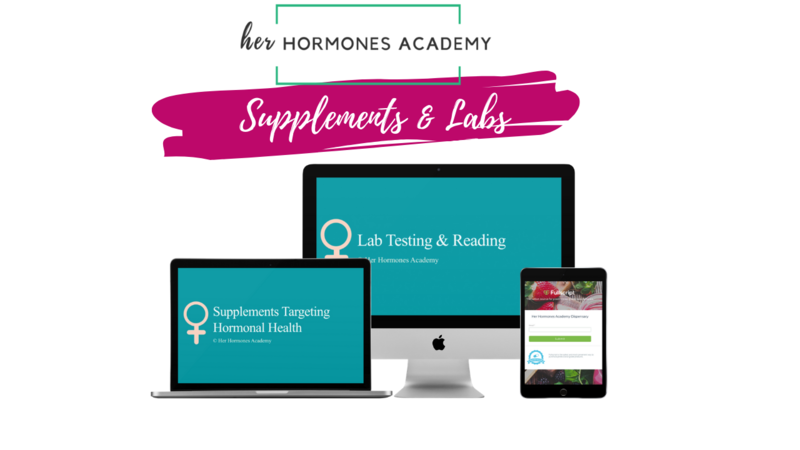 Imagine Identifying + Overcoming Hormone Issues with Ease and Confidence. Feels Fantastic, Right? Good News: it IS possible! Become your own health detective and resolve hormone issues for good. Understand your body + how to support it optimally. Know what it takes to maintain clear skin effortlessly. No longer second-guess your food and lifestyle decisions. Free up the mental and emotional space spent worrying about your health and hormones. Overcome hormone imbalances without confusion, stress and spending megabucks. Finally, a Customized Road Map to Your Optimal Health. Create Productive Conversations with Your Doc. You can't afford NOT to do this. For less than a trip to target, you have lifetime access to information and support that will change your life. That is priceless. One-size-fits all solutions don’t work for optimal health. You already know that because it's likely part of what landed you here in the first place. We do our best to simplify this information as much as possible for you, but there will always be individualization to create lasting solutions. We know you’ve done your research (that’s why we like you so much)! We’ve dedicated our entire careers to studying the latest research and will always be updating our recommendations based on the latest science. We firmly believe that there is always more you can learn from others. That’s why in addition to our lessons, we also bring you education from other experts in the health and wellness space. 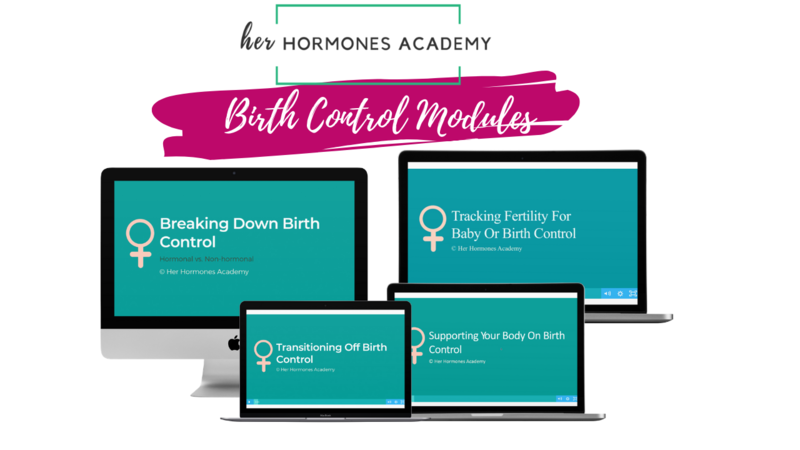 If You KNOW There Has to Be a Way to Resolve Hormone Issues Instead of Masking Them, This Course is For You. Understand how your body works and how to support it optimally. Pinpoint the root causes of your imbalances and create a customized gameplan to resolve them. Confidently build a food, lifestyle and supplement plan that works for YOUR body. Have More Questions? We Got You Covered. Any woman over the age of 18 that wants to learn more about her body and how to use food & lifestyle to optimize her health and hormones. When is the start day? You have lifetime access so start whenever! There are no start and stop days. How does food & environment impact my hormones? That's precisely what this course will teach you! They are connected in a BIG way! How in depth and time consuming is the course? We take complicated topics and make them easy to understand. While we do go into detail, we promise you'll be able to get it. Take the course at whatever pace you need--learning what YOU need is the first step! What if I'm on birth control? Great! We have modules just for that! 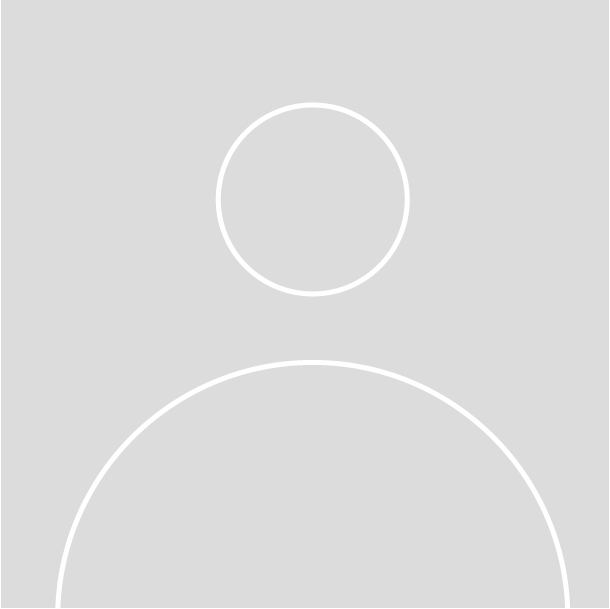 The self-assessment quiz will help guide you to the most important modules for YOU! What if I'm post menopausal? No problem--we got you covered. The self-assessment quiz will help guide you to the most important modules for YOU! Does this course follow any certain protocol like autoimmune, paleo, keto, etc.? HHA isn't a specific diet program. 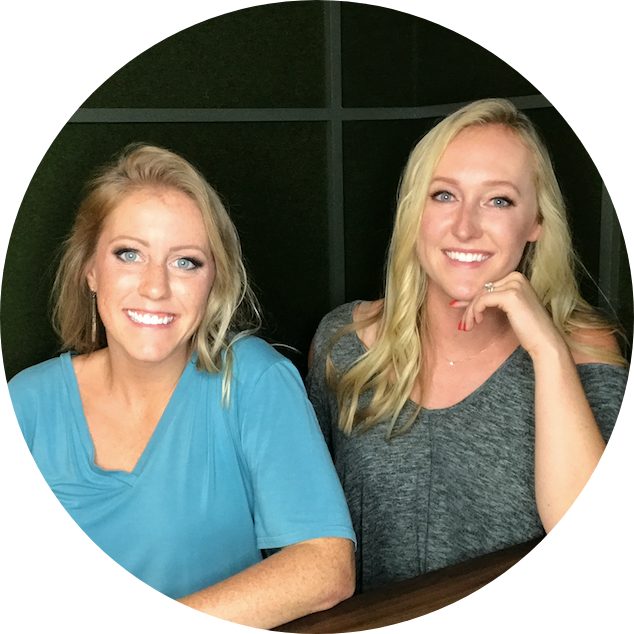 We believe the diet needs to be individualized based on existing conditions, hormonal imbalances, etc. 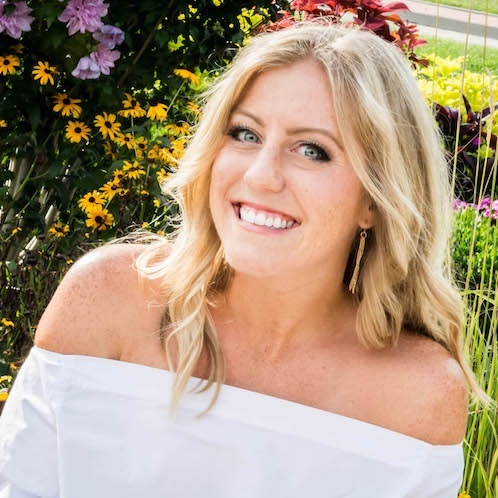 We provide a "base" anti-inflammatory diet that we believe is a beneficial starting place for all women and we help provide ways to tweak the base diet for specific conditions and hormonal imbalances. 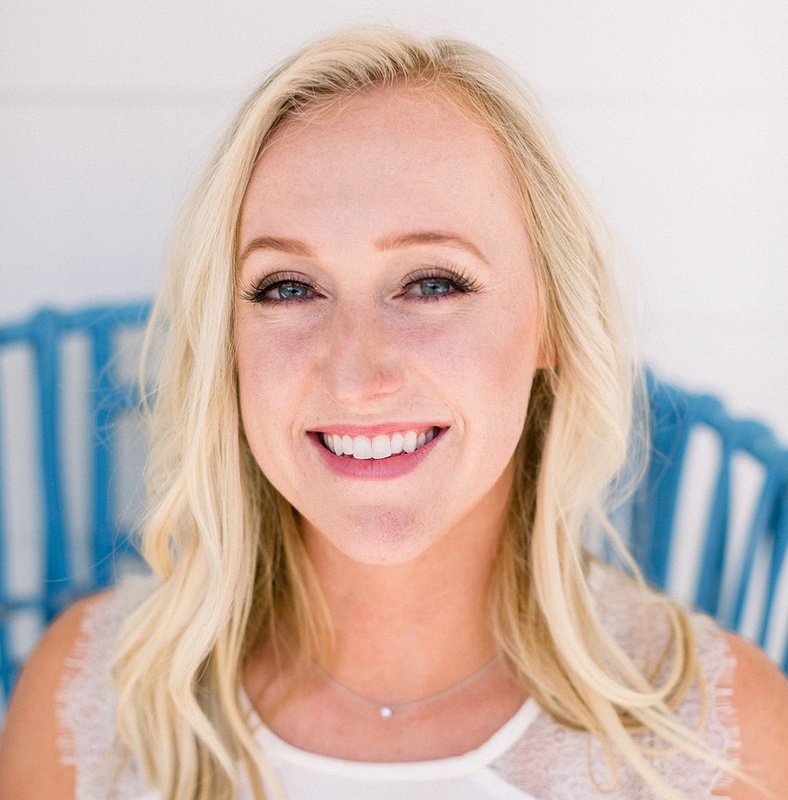 Resources within the program include a hormone supporting meal plan, a big recipe book and guidelines on how to determine your unique carb tolerance and calorie needs, etc. 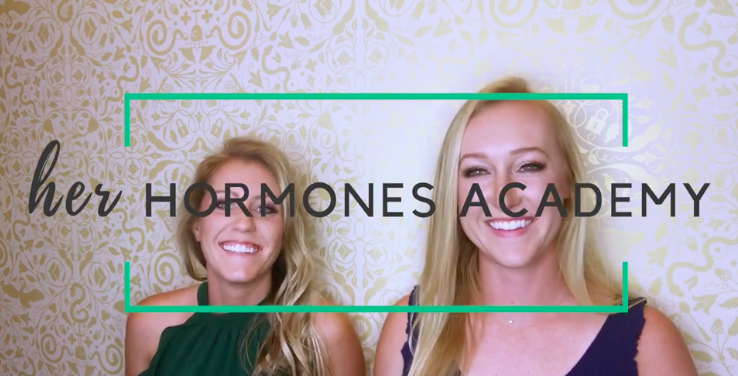 Join Her Hormones Academy Today!